Dr. Phillips is dedicated to her work with moms who struggle with the transition to parenthood. Her relatable and authentic approach to difficult topics has allowed her to help other women find their voices and inner strength. In 2018, she spoke at MommyCon, a nationwide convention series dedicated to creating and nurturing a community of parents and parents-to-be. Find entertaining but useful deep dives from Dr. Phillips into topics such as those moments that shape us as parents, the difficulties of raising a child with constant social pressure, and other modern parenting concerns over at the Orange County Moms Blog. After reading far too many judgmental, useless or just plain wrong advice on parenting, Dr. Phillips created her anti no-nonsense guide for parents in 2018. You can find both paperback and ebook versions online at Amazon. Dr. Phillips will be featured on an upcoming episode of the popular They See Me Mommin’ podcast. Join them for some real commentary about the truth of parenting in today’s world. 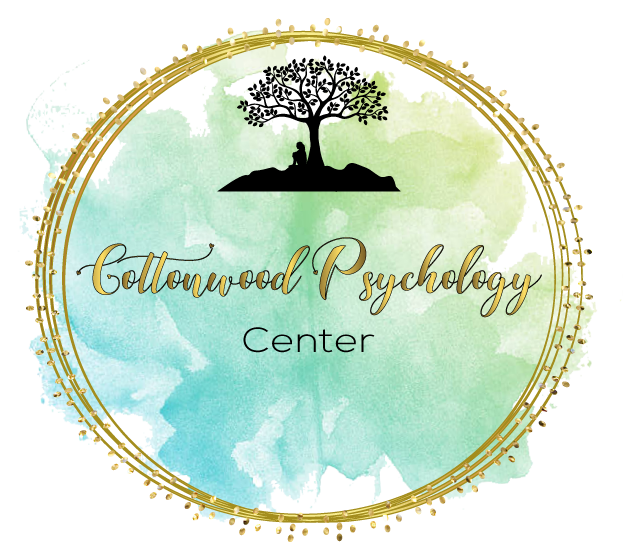 If you have a request for a speaking engagement in maternal mental health, please reach out to Dr. Megan Phillips at Megan@cottonwoodpsychology.com.